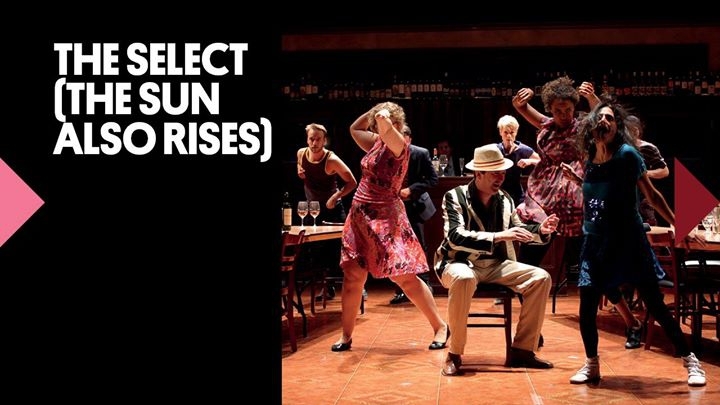 Set in 1920s 920s Paris and Spain this is a new production of Ernest Hemingway’s classic first novel, The Sun Also Rises. In the jazz age of Europe after World War One, a group of youths drink away to find their freedom and forget the war. This production is performed by New York ensemble Elevator Repair Service and includes the text word for word. Tickets are $59.00 - $99.00. A post show artist talk will take place on Tuesday February 27th.